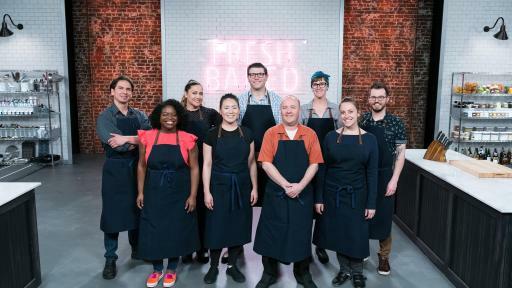 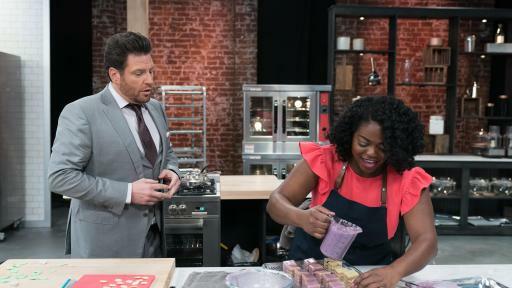 Meet the newest batch of bakers and view highlights of their creations at Food Network.com. 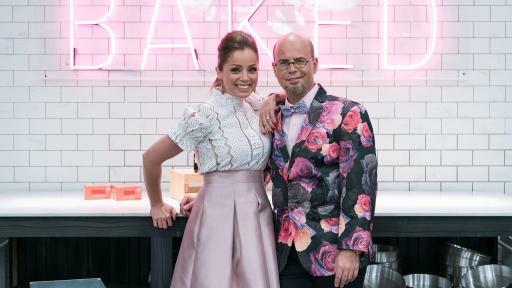 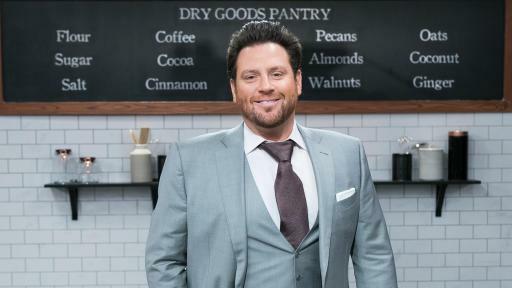 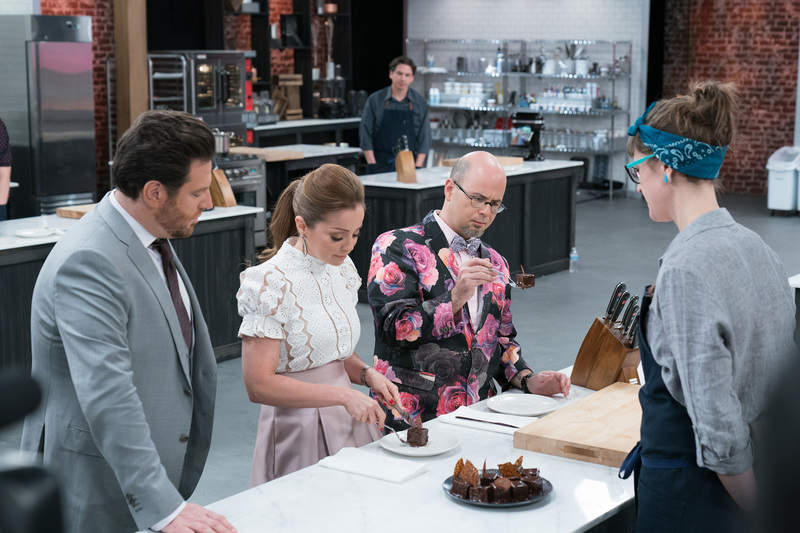 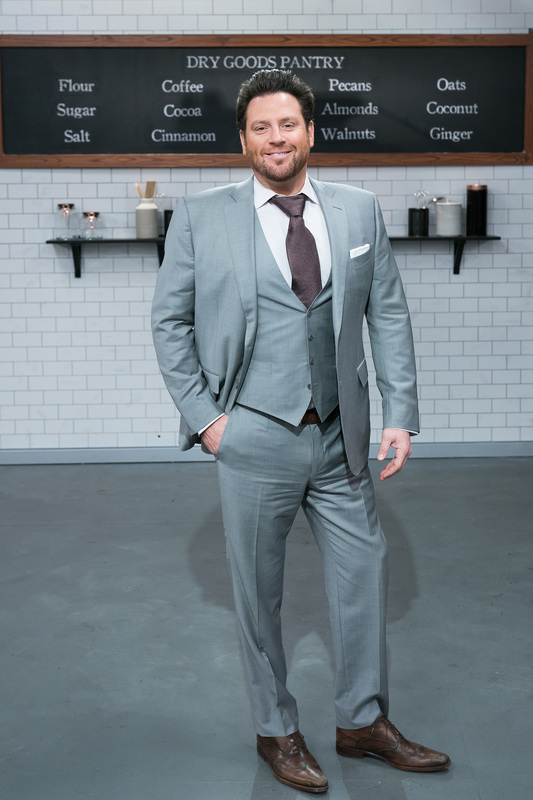 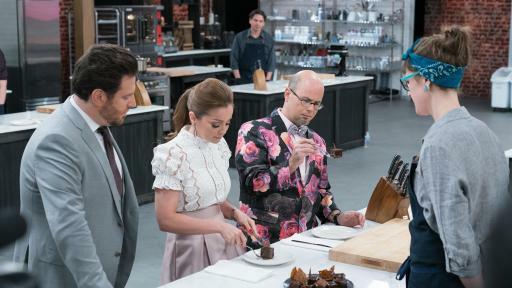 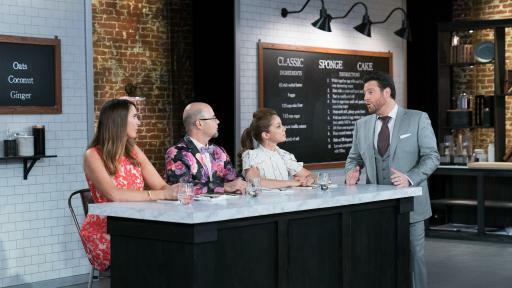 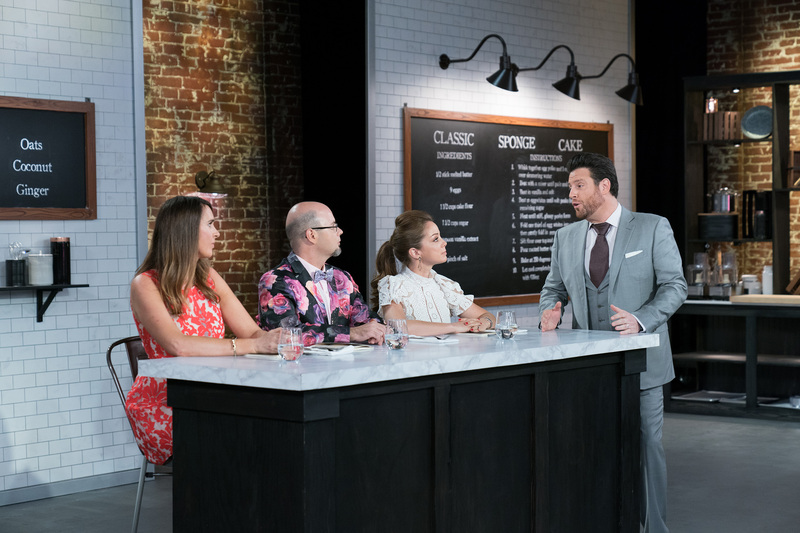 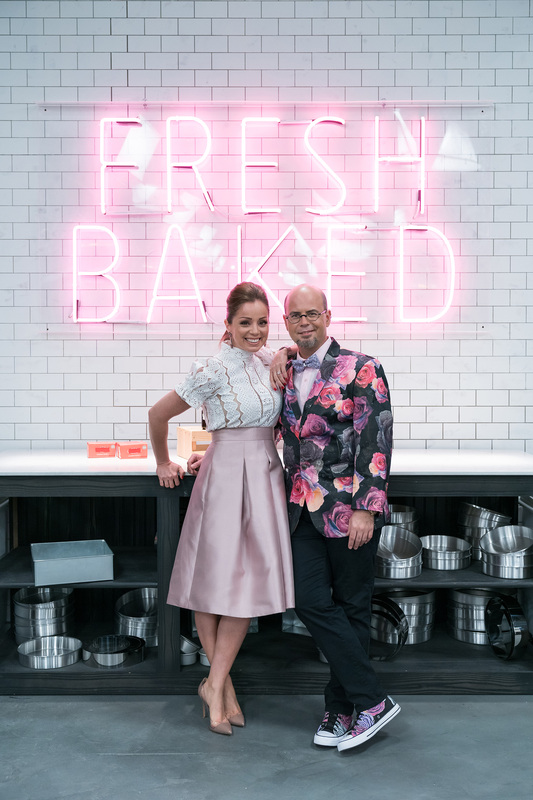 Plus, get Jason Smith’s best baking tips, along with exclusive content from host Scott Conant, Marcela Valladolid and the guest judges. 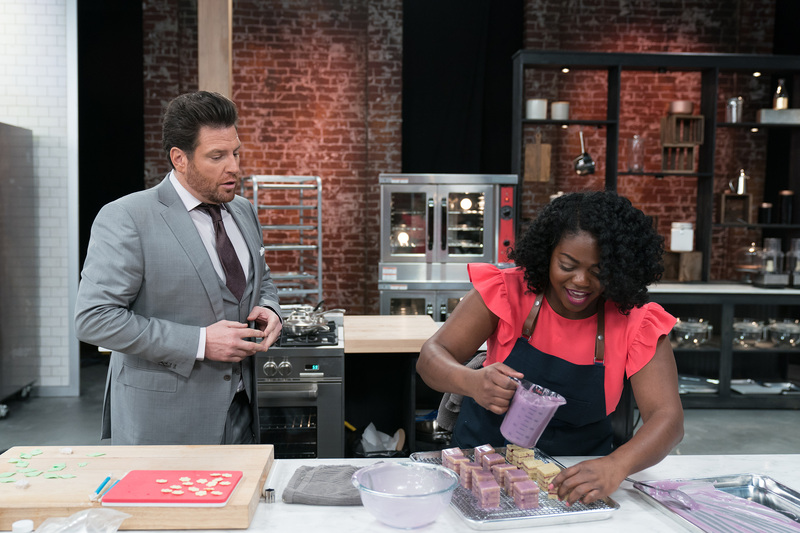 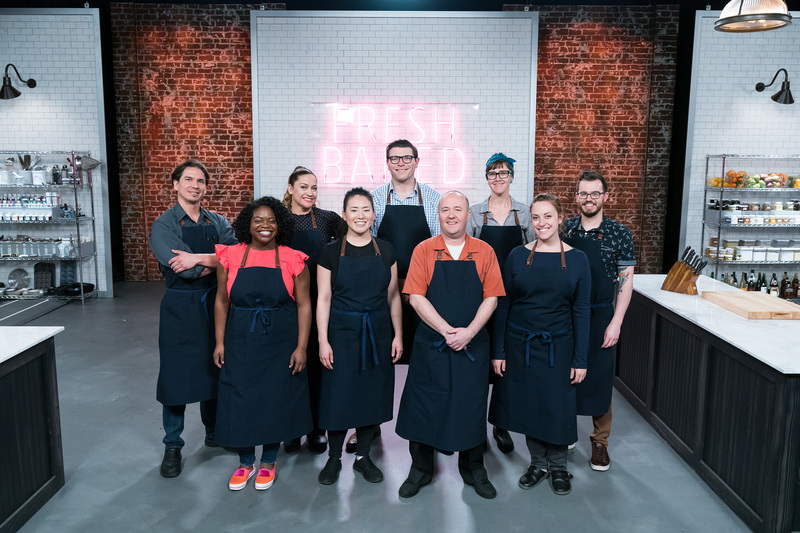 Follow all the baking action and tell us which treats are your favorite using the hashtag #BestBakerinAmerica.